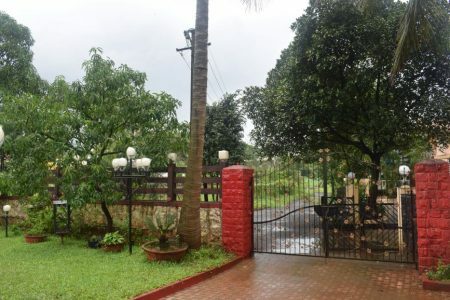 HomeReviewsManasi Bungalow, Lonavala; A Pet friendly villa where you can spend your weekends. Weekend gateways are something that everyone looks forward to and amazes people. 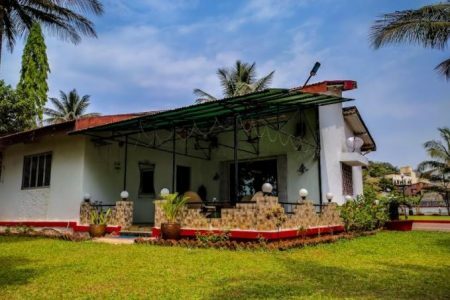 We are always in search of a good holiday home where we can spend quality time with our loved one, away from the hustle and bustle of the city. 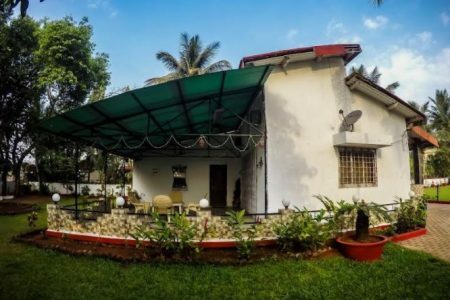 Manasi Bungalow is one of those holiday homes where you can spend a good time with your family and friends chilling around a huge garden space. Walking in the open sky than this place suits the best. 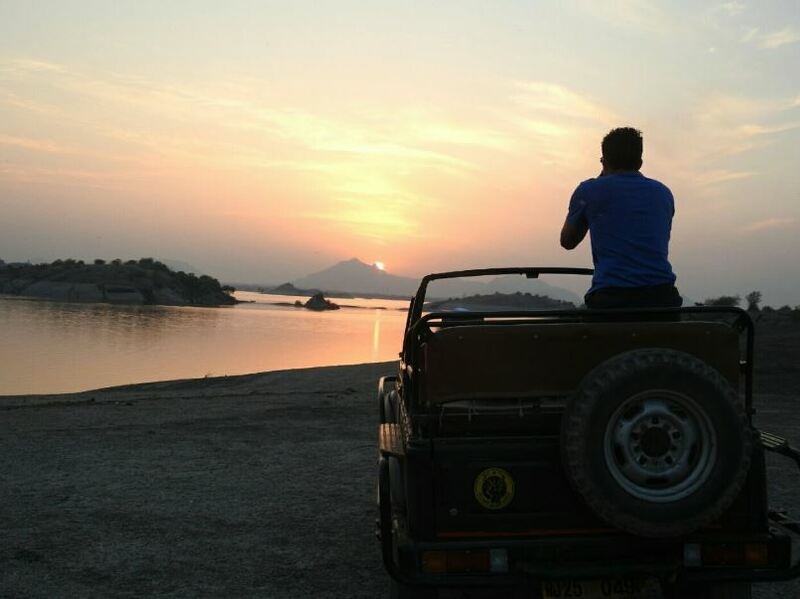 About Lonavala: It is one of the famous hill stations or you can say a holiday destination for people of Pune and Mumbai. Located about 60Kms from Pune and about 100Kms from Mumbai. 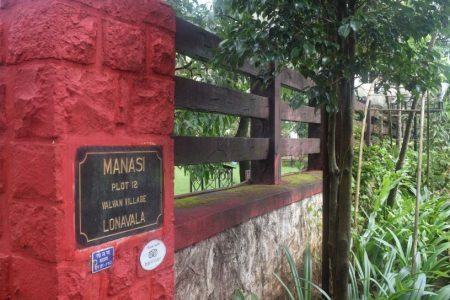 Lonavala has many things you can look around and spend about 2 days in the cold and calm nature surrounding. 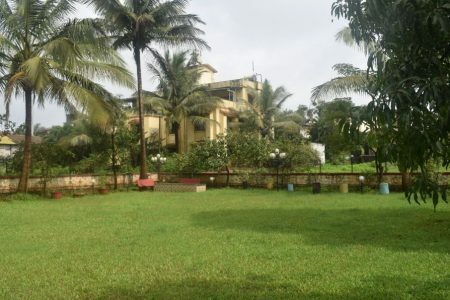 And if you plan to visit Lonavala than you also should not miss out on this awesome home-stay called House of Bliss. 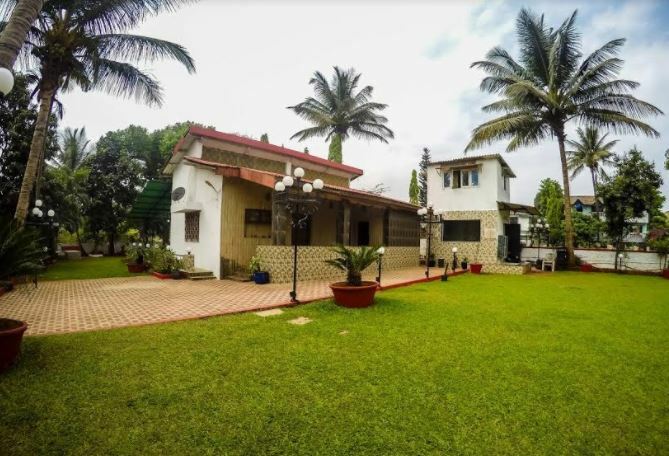 It is one perfect place for parties, family get-together and if you’re looking out to get away from this stressful place you should surely plan a holiday here. The Villa has a huge 2 suites with a different colour combination which is huge enough to accommodate 4 + people. The centre of the house has a huge entertainment unit with seating of around 20 + people. The living room is so huge that it can be operated as a multi-purpose place according to your needs. That’s not all the place has a huge widespread lawn and plantation area where you can have those awesome parties. Spending a night under the sky with the bonfire and just gazing at the stars could really help you get away from the stressful overloads and routines. If you are a proud pet owner than you need not make them stay behind alone at home. This property also welcomes your best friend to join you in. They can also enjoy the freedom of going around and spend time with there owners. Mornings here are calm and quite with clouds and fog around and birds creeping at their best. You can just sit relax and have some hot tea on the veranda behind. Everything about this place is just perfect for a good stay. Well secured well connected and the hospitality of this place is something you might not get at 5-star restaurants or hotels. 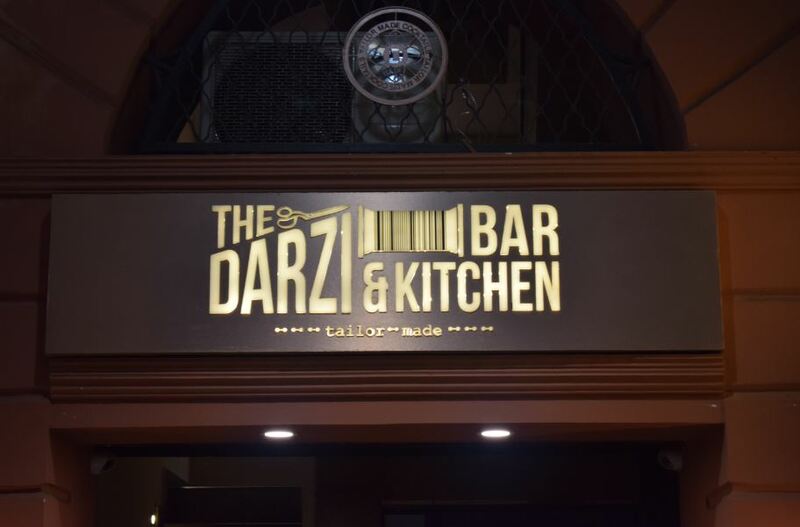 If you wish to cook your own meal or order yourself some food from restaurants around the place just give a call and order yourself hot and delicious food. 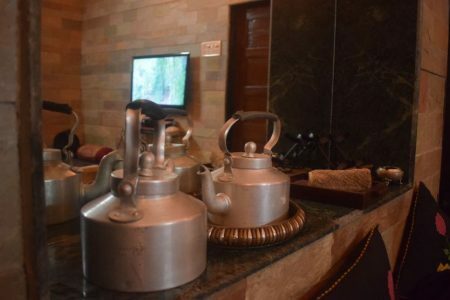 Manasi Bungalow has one of the best service and home kind of feeling which people miss out in other hotels. You must visit this place with your family or group and also not to miss out on your four-legged friends- Dogs/Cats. 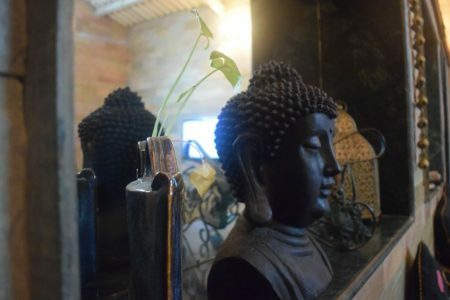 A pet-friendly place where you can chill around and enjoy your weekends or weekdays and leave with a huge smile and a happy mind. I was invited to a complimentary staycation. This blog is a narrative of my experience. These are my personal views, you are most welcome to accept or deny the same. I’ve got no affiliations with the restaurant nor I’m doing this as a part of a paid promotion. I have not lifted, copied or plagiarized it from any source either. However, I have done my due diligence via publicly available information on the internet and as shared by the client/PR agency. The property looks just awesome. 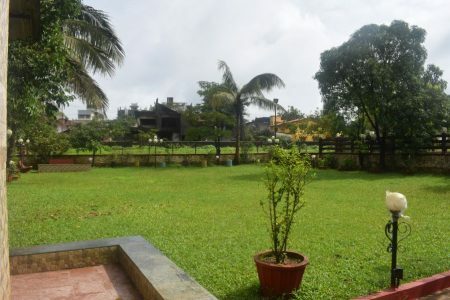 These are some of the very few property in Lonavala which really stand apart. This looks like a beautiful place to spend good weekends. Well Written. Thanks. This place looks good. Looking forward to book it soon. I was looking for something in Lonavala over a weekend. This seems to be the right place.